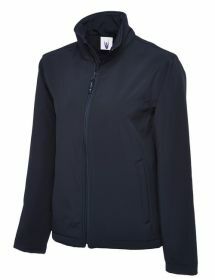 Embroidered softshell jackets and coats are embroideredpoloshirts.com surprise product of the year. 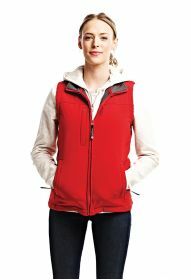 This new style shell jacket is fast becoming an ideal smart replacement for the fleeces whch were once a popualr choice amongst most companies. 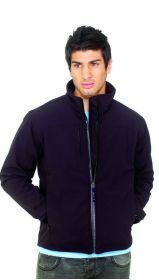 The softshell jackets like our Uneek UC612 and UC611 seem to be the most popular. 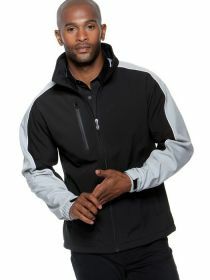 Our other softshell jackets are Fruit of the loom, gildan and Kustom kit or Premier. Having your embroidered logo on these softshell coats gives a real smooth and proffessional finish comapred to the same logo applied to fleeces, and with the styling of the softshell giving an efficient corporate appearance you are sure to look the part in the office or out on site.